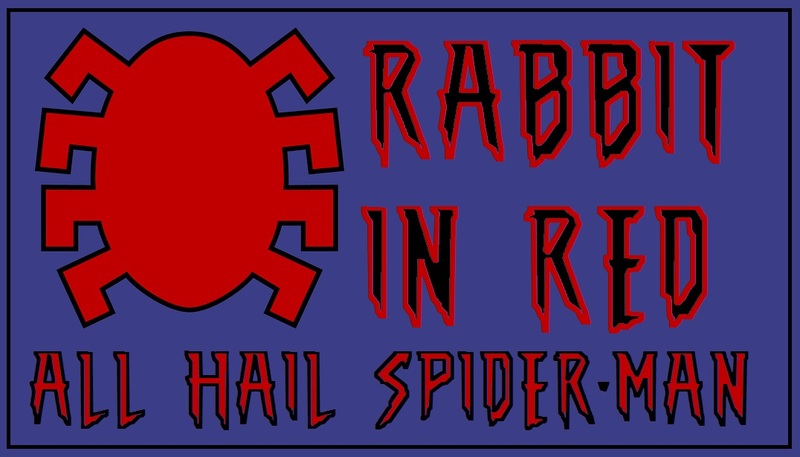 On this episode of Rabbit In Red we go overboard about Spider-Man. I think the costume and the reveal is one of the best takeaways from the trailer, but John thinks the eyes moving is a bad touch? 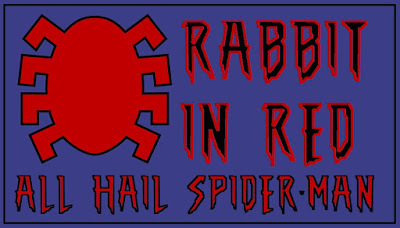 After an hours long argument over the awesomeness that is Spider-Man we speculate on who will be most remembered as the comic book movie of 2016. Will it be Deadpool, Batman V Superman, X-Men, Suicide Squad of Captain American: Civil War? On the second half of the show we get into The Last Witch Hunter. Civil War: Political pressure mounts to install a system of accountability when the actions of the Avengers lead to collateral damage. The new status quo deeply divides members of the team. Captain America (Chris Evans) believes superheroes should remain free to defend humanity without government interference. Iron Man (Robert Downey Jr.) sharply disagrees and supports oversight. As the debate escalates into an all-out feud, Black Widow (Scarlett Johansson) and Hawkeye (Jeremy Renner) must pick a side. Suicide Squad: A secret government agency run by Amanda Waller, named A.R.G.U.S creates a task force comprising super villains, the "Suicide Squad". They are assigned to execute dangerous tasks in exchange for shorter prison sentences. Last Witch Hunter: The modern world holds many secrets, the most astounding being that witches still live among us. Centuries ago, Kaulder (Vin Diesel) managed to slay the all-powerful Witch Queen, decimating her followers in the process. Before her death, she cursed the valiant warrior with her own immortality, separating him from his beloved wife and daughter in the afterlife. Her resurrection now threatens the survival of the human race as Kaulder, the only one of his kind remaining, faces her vengeful wrath. Batman V Superman: Following his titanic struggle against General Zod, Metropolis has been razed to the ground and Superman is the most controversial figure in the world. While for many he is still an emblem of hope, a growing number of people consider him a threat to humanity, seeking justice for the chaos he has brought to Earth. As far as Bruce Wayne is concerned, Superman is clearly a danger to society. He fears for the future of the world with such a reckless power left ungoverned, and so he dons his mask and cape to right Superman's wrongs. The rivalry between them is furious, fueled by bitterness and vengeance, and nothing can dissuade them from waging this war. However, a dark new threat arises in the form of a third man: one who has a power greater than either of them to endanger the world and cause total destruction.